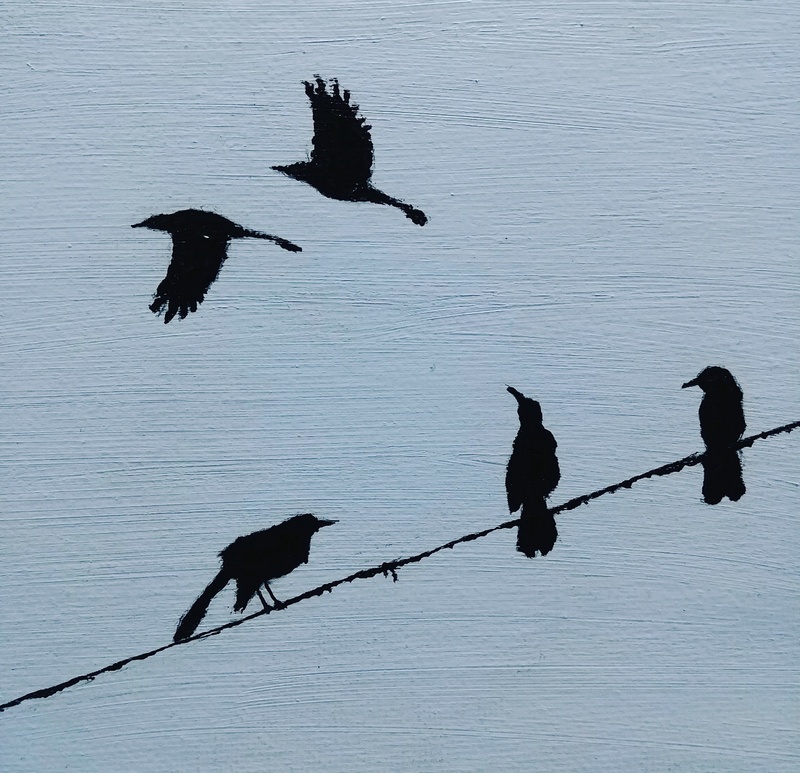 Grackles constantly inspire me. I love how much character they have. 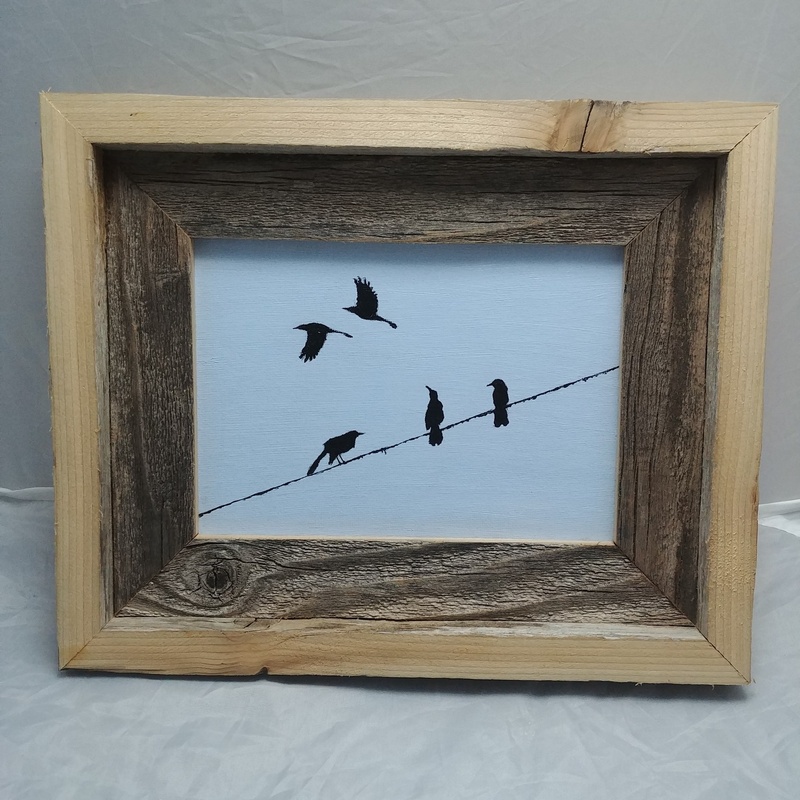 This little painting was inspired by the calm side of these kooky little birds.